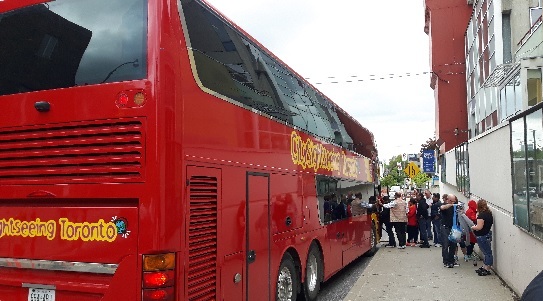 Double Decker Toronto City Tour Bus and Casa Loma | Day In Toronto! Just because you have children, does not mean your sense of adventure and exploration has to end! 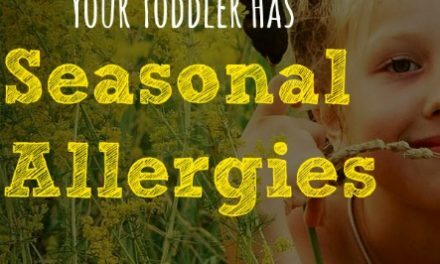 It also doesn’t mean that your child won’t have that same sense of exploration and adventure as you have! Many parents are hesitant to take their children out to explore a city, to be immersed in the busyness of life and to experience landmarks, places and sites that they will remember for a lifetime. The struggle can be real. Children have their limits and they need bathroom breaks, get tired and bored. Taking public transportation, especially with multiple children can be a challenge, or driving in the city can be hard to find parking and take children from place to place. How can a family enjoy the sites of a city and make lifelong memories? Toronto is our city of the year and any family would be so excited to see its beautiful multicultural streets. The experience would be truly once in a lifetime and let’s face it, there is so much to do! Toronto is a diverse, beautiful city that is a must see for families and it is also one of the safest cities in the world. How can parents navigate the sites of a city without the inconvenience of it all? Simply Sightseeing Toronto! This hop on hop off bus is a dream for families. 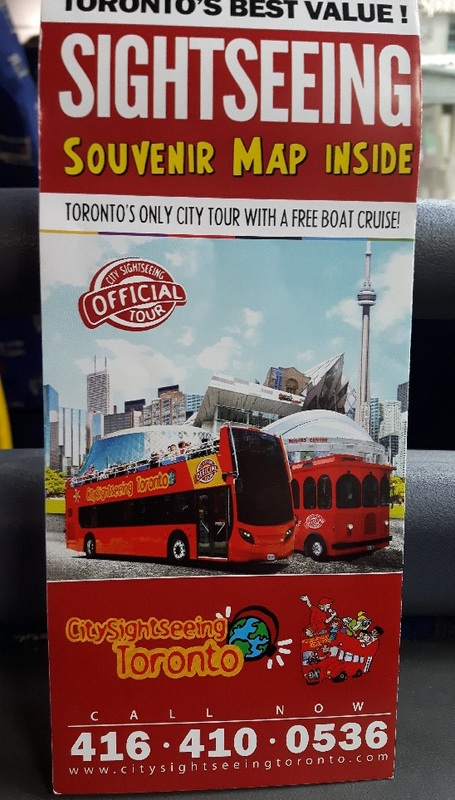 Tourism Toronto graciously gave us passes to explore City Sightseeing Toronto. Your children will be excited about the double decker bus that they get to ride in. You can hop on and off at 21 stops across the city. Included with your ticket price is a boat pass to The Toronto Islands, which has so much to offer you and your family. On peak hours in the summer, the buses come every fifteen minutes. They also operate every day of the year except for Christmas Day and January 1st. If you stay on the bus for the entire tour, you will have a two hour action packed adventure. When we got on the bus with our four year old, the tours were delivered in English. However, being that Toronto is such a diverse city, there were audio recordings in Cantonese, Mandarin, Spanish, Brazilian Portuguese, Russian, German, Italian and French that were available when you purchase tickets online. What we loved is some of the tourists who were using a translator simply downloaded it from there on portable mp3 player for personal use. It was that simple! Other families joined us and were allowed to take on collapsible strollers which makes traveling with families and sightseeing a breeze. Those who require a wheelchair should call to find when one of the many wheelchair accessible buses were traveling. Toronto is for everyone, as it is a very inclusive city! We boarded first at stop #17 which is the info center/ Harbour front. It was a beautiful Day in May so we sat on the top. The bus began to ride towards the Hockey Hall of Fame and we were so excited! Our destination as Casa Loma, what we like to call the crown jewel of Toronto but little did we know how much we would truly learn about our fair city. We loved that the bus tours made sure to let us know where to get the perfect picture of the CN Tower. We learned about the distillery district and got to experience some beautiful Toronto Architecture and stories. The King Edward Hotel was a special treat and we recommend that everyone gets off at this understated spot. 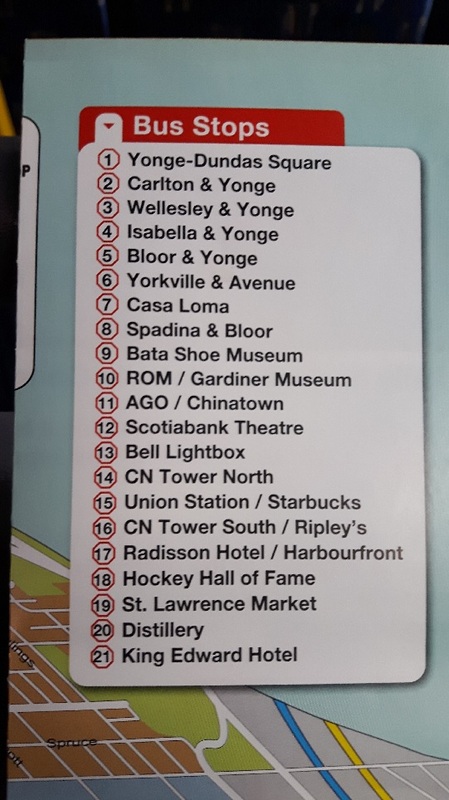 After driving through Younge and Dundas Square which is like the Times Square of Canada, with some Canadian flare, we passed a few more must see stops before arriving at the Casa Loma Spot. It is a bit of a climb to the castle, but we arrived within 7 minutes of our departure from the hop on hop off bus. When we arrived on the castle grounds, we immediately understood why Casa Loma is chosen for so many movie sets such as the X Men Series. It is STUNNING. The front gardens are immaculately kept. For those who have a car, there is ample parking on the Casa Loma grounds for an extra fee. 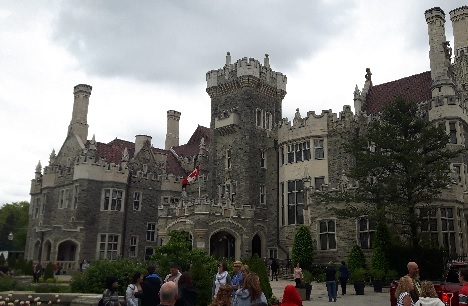 We recommend Casa Loma as a morning or evening visit as this is a huge tourist spot and it can get quite busy! Casa Loma has such friendly and engaging staff and we noticed this as soon as we were there to pick up our tickets, courtesy of Tourism Toronto. We were given headsets to learn the special scoop of Casa Loma. Spanish for Hill House, Casa Loma is a gothic revival style castle created from 1911 to 1914 by Sir Henry Gill Pellatt. This magnificent Toronto staple is available to tourists but also has rooms for rent for functions and weddings. You can also experience archery classes, Escape Room adventures and haunted walks during the Halloween season to name a few. Going to Casa Loma around Christmas is a must do and we plan on reviewing it for Christmas in 2018. At the time of building, the cost of this castle was around 3.5 million dollars Canadian and it took over 300 workers three years to build. It would have been finished faster but construction was stopped due to World War One. We are big history buffs so this was a dream for us. For our four year old, she was transfixed with the opulence of Casa Loma. We entered the main floor and entered the library which is a dream for any reader. The balconies were open that day so Mr. Baby Spot, our daughter and I stood out and overlooked some of Canada’s most beautiful gardens which are maintained so well. The balconies are safe and easy to access with small children. Pictures on the balconies are a must. We entered the Conservatory which is like an indoor garden. It has some very rare and exotic flowers. This is also where scenes of X Men were filmed so your children who love super heroes will love this piece of trivia. Again, the views are gorgeous and it is amazing that this is how somebody lived in 1915. Casa Loma had the majority of Toronto’s phones for the time and even had an elevator! A rarity anywhere at that time. One the second floor, we got to experience firsthand all of the bedrooms and the third floor was filled with information from WW1 and WW2 and has a piece of Canadian history. History and War buffs will be thrilled with the collection that Casa Loma boasts. But, Casa Loma has its secrets. 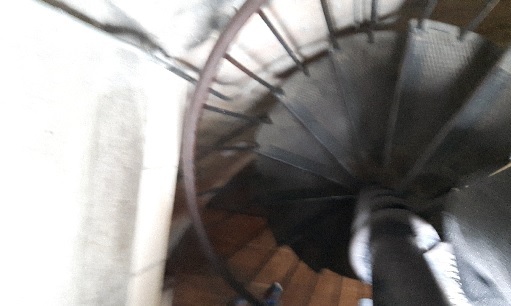 Secret passages in some of their rooms that lead to different floors. They also have stories about the castle being haunted. 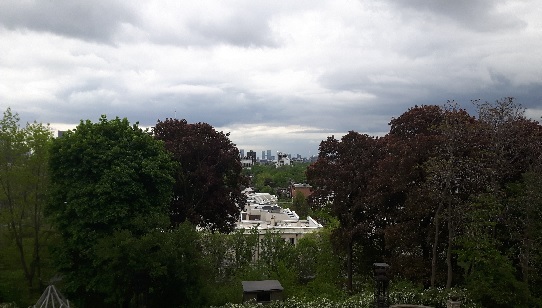 If you are an adventurer and you are not afraid of heights, then go to the top of Castle Loma to get not only a great view of the grounds but a piece of Toronto. Mr. Baby Spot was brave enough to do this. Go with your responsible older children as the stair case resembles those of winding staircases in castles in Europe. Many parents with young children skip this view as it is hard to navigate the narrow staircase with little ones. But your older children or you will love this. Go one at a time, one parenting watching the young children and then switch. There is so many rooms on the third floor that have so many neat soldiers memorabilia, your children will be fascinated with the floor and give you the time to see the views and switch with your partner. 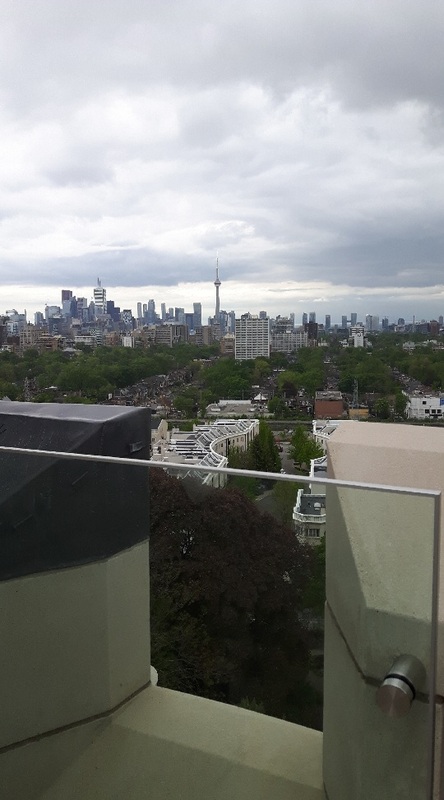 The views are stunning and let you feel like you are on the top of Toronto (unless you visit the CN TOWER). Once we descended from the top of Casa Loma, we went to the next level which is the basement and ate at the Liberty Cafe . This place is huge and there is a lot of room for families to sit comfortably. There are a lot of choices including healthy options for families. There are two other restaurants onsite at Casa Loma. 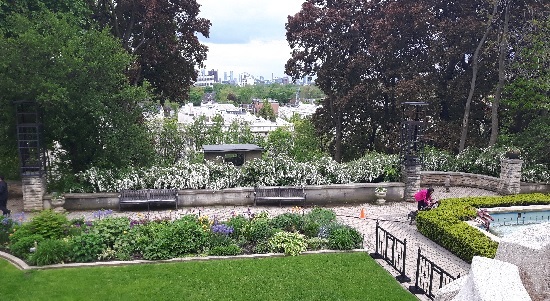 The Terrace Grill which is a seasonal outdoor casual service restaurant with beautiful views of Casa Loma and the estate gardens. Get some great shots of the city skyline! It is open from May to August. The second restaurant is the BlueBlood Steakhouse which offers a refined dining experience in an upscale environment. Reservations are required. The Liberty Café is close to the pool that was built. 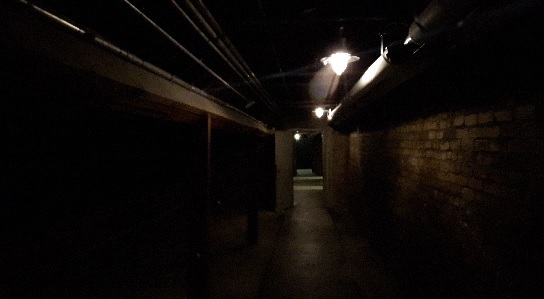 Yes, an uncompleted indoor pool was supposed to grace the basement of Casa Loma. The funds unfortunately ran out before the project was completed. There is a movie room for you to sit back and learn more about the Castle and Toronto. Your journey does not end here. We then found a long and luminous tunnel that took us to the stables and other parts of the estate gardens. Children love the mysterious tunnel and running inside. Parents can awe at the architecture and opulence that one family had in the early 1900s. It is a joy for everyone. Casa Loma is truly stunning, a piece of Toronto history and a place where lifetime memories can be made. After many fun hours spent in Casa Loma, we knew it was time to take our bus to the Hockey Hall of Fame. We walked a brisk walk back to our bus stop (all bus stopped are adorned with easy to see signs) and waited no more than 5 minutes for our bus to arrive. Though a lifetime of memories were made that day, we were excited to see what else this great city had in store for us. NextWhen Is It The Best Time To Announce A Pregnancy? 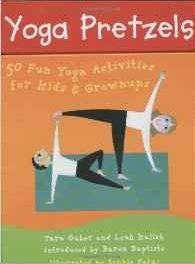 Yoga Pretzels- Work Out With Your Kids! 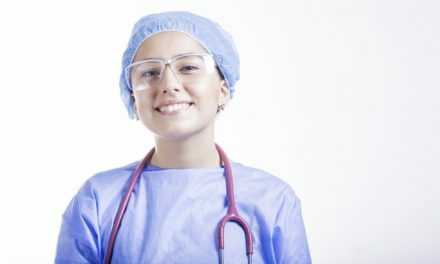 Is There A Right Time To Have A Baby?